Obituary for Antwuan Damon Brown | Henry Funeral Home, P.A. 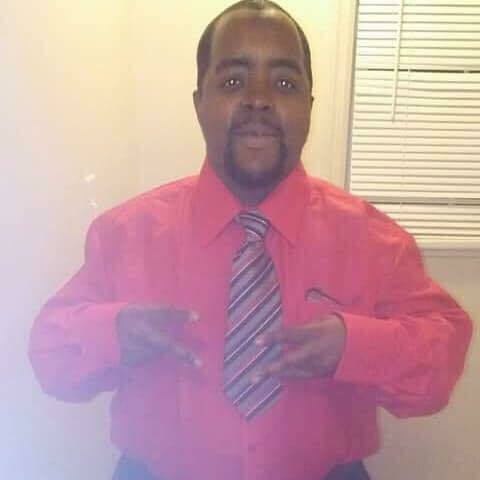 Antwuan Damon Brown, 29 of Cambridge, departed this life on Wed., Sept. 12, 2018 at his home. He was born February 23, 1989 in Newport News, Virginia, son of the Crystal Brown and the late Derrick Dion Karney. After moving to Cambridge in 2007, Antwuan attended the Dorchester County Public Schools graduating from Cambridge South Dorchester High School. Antwuan’s hobbies include babysitting children and pets, cutting grass and taking care of the elderly. He enjoyed watching football particularly his favorite team the Philadelphia Eagles. Playing the drums in the BWR band and dancing was also his favorite pastime. In addition to his father, he was preceded in death by his grandfather, Herman Nathaniel Royal and grandmother, Cynthia Ann Royal. He is survived by his mother, Crystal Brown; sisters, Yolanda Igbinigun (Leonard), Makiah Brown and Monique Walkman (Jamison); brothers, Willie Dr. Beasley and Bryce Young; aunts, Cynthia Royal and Latrice Royal; Pam & Willie Beasley who were second parents to him and a host of nieces, nephews, cousins and friends.